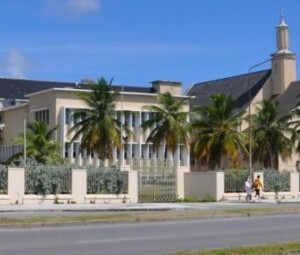 WILLEMSTAD - The situation at the St. Elisabeth Hospital is still difficult. Medical Director Franke Scheper says that there is only a marginal stock of material, which means that many planned operations are still on hold. Scheper emphasized that acute and emergency medical care has never been in danger. Now, on a daily basis, the medical staff and the management determine which surgeries are given priority; at present, oncology patients have priority. Three months ago the hospital received permission from the Social Insurance Bank (SVB) to supplement the materials. Since the end of August, the hospital has been trying to maintain the stock up to standard, but the materials came in little by little and were used immediately. In particular, because there was just a peak of acute operations in the period.